Having to close a failed business is a common experience for many now successful entrepreneurs. 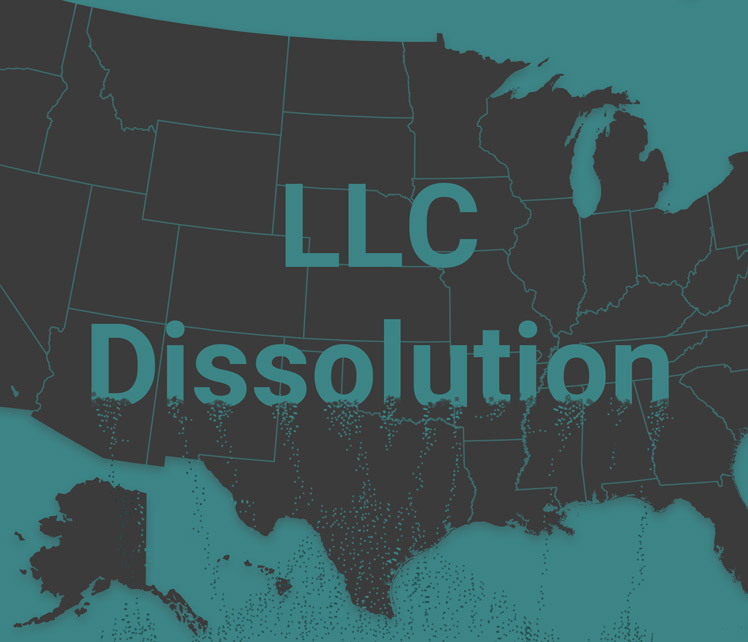 TRUiC's free LLC dissolution guide walks you through the two-step process of dissolving your LLC in all fifty states. Tying off your loose ends by officially dissolving your business can save you fines or even unwanted legal trouble. It will also take a weight off your mind and free up mental space to decide the best step forward for your career. 1. Close your business' tax accounts. 2. File your Articles of Dissolution. It's also important to make sure your personal business is aligned with your own life goals and desires. Finding the right business will help you stay motivated during your entrepreneurial journey, even when difficult times arise. We have compiled hundreds of detailed guides written by business professionals to help you build up your dream business.